The leaves are changing and it is finally starting to feel like fall (it only took until mid-November). With the air cooling down and Gordo’s Ultimate Tailgater Contest in the final round, we are getting ready to start gearing up for the holiday season and NFL taking over. Now this writer may be a little biased toward the cooler months due to a deep seeded love of everything fall and winter have to offer, but there is no better food than the food in the fall. Not only is Thanksgiving food a national favorite (only 8 more days until we get to put on our stretchy pants after eating our weight in delicious food) but it perfectly encompassed everything good about fall. From the oh-so-obvious pumpkin pie (because what is fall without everything pumpkin flavored? Am I right or am I right?) to the under appreciated turkey sandwiches and leftovers for Black Friday, Thanksgiving food is always amazing. While many recipes are passed down from generations before us, there are always new recipes being tried for Thanksgiving to “wow” the family. Gordo’s is ready to give a spin on some Thanksgiving classics and introduce some new ideas to the holiday season! Now is about the time you have started thinking how is cheese dip going to work with Thanksgiving? 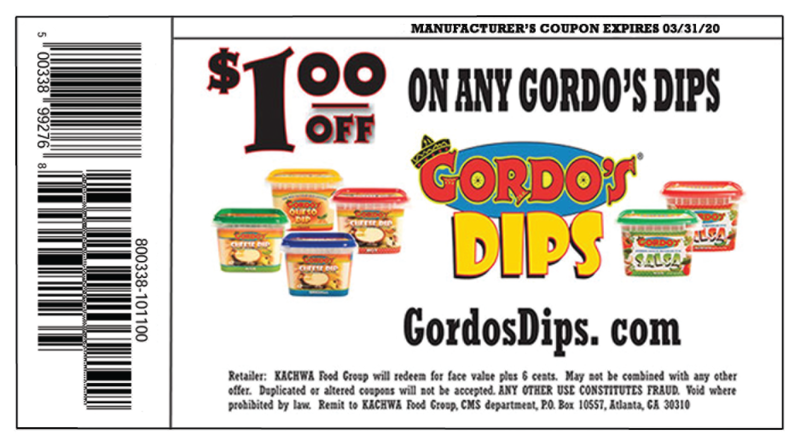 But oh silly reader, have you not learned by now that Gordo’s Cheese Dip goes with everything! Now to the actual recipes portion of the blog! Here are a few great recipes to get you through this Thanksgiving with ease! Hard boil your eggs. Remove shells, cut each egg in half lengthwise, and scoop out yolks. Reserve yolks in a bowl to the side. Peel and pit your avocado and add it to your bowl of yolks. Use a handheld blender or a food processor to puree together until smooth and creamy. Add cold Gordo’s Cheese Dip, lemon, and salt and pepper to taste. Mix until smooth. Scoop into the middle of each egg white. Sprinkle with a bit of cayenne pepper and seasoned salt and enjoy! Keep them covered in the refrigerator until ready to serve. Cook macaroni according to package directions. Drain. Heat Gordo’s Cheese Dip by directions on package. Combine cooked macaroni and Gordo’s Cheese Dip and enjoy!